Erika Matsuo. Photo by Andrew Levine. 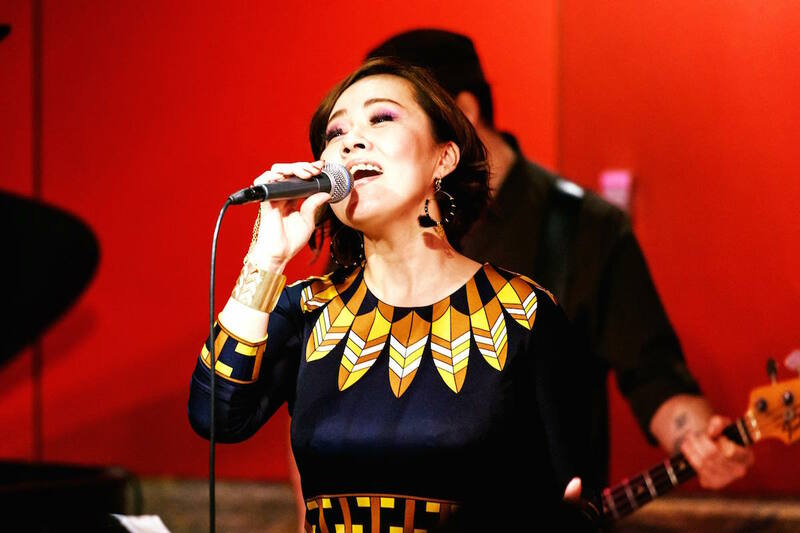 Wednesday, January 24 at 8:00 p.m. and 10:00 p.m.
Jazz at Kitano hosts the CD release and birthday bash of New York-based Japanese jazz singer Erika Matsuo. The Fukuoka native, who studied music at CUNY, celebrates not only her birthday, but also the release of her latest CD, Reflections. Reflections is Matsuo’s fifth album, and it is a commentary on the artist’s musical journey, which is influenced by American and Brazilian music. 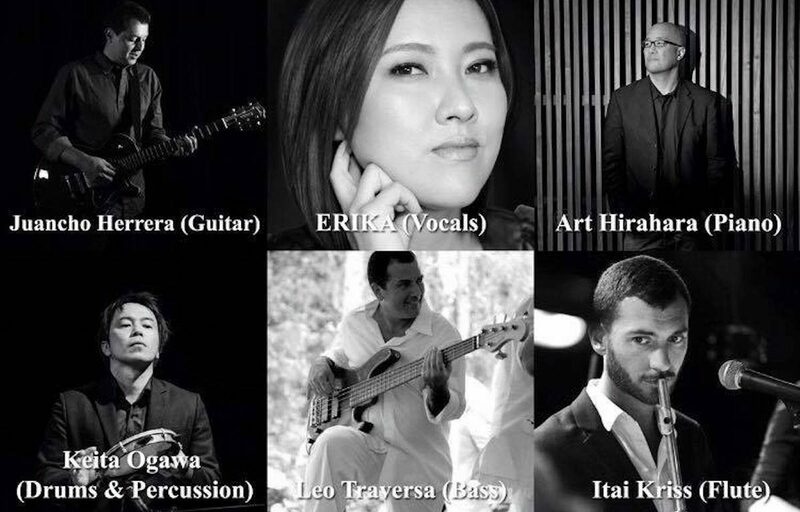 Joining her onstage at the Kitano will be Art Hirahara on piano, guitarist Juancho Herrera Rey, Leo Traversa on bass, drummer and percussionist Keita Ogawa, and Itai Kriss on flute. To make reservations, please visit the Kitano’s website or call 212.885.7119.